Crystal cleaners would like to help you clean your sleeping bag easily and fast.we clean according to instructions indicated in the label and give it a fresh finish. 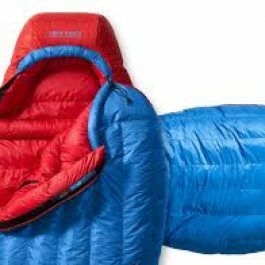 Sleeping bags, like all bedding items need to be washed to keep them in good condition and also to prolong its life. 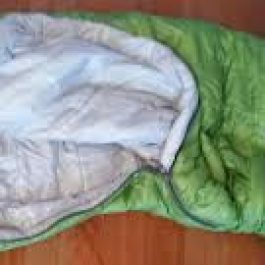 Down sleeping bags require special care.Crystal cleaners will help you clean it and give it a fresh finish. Do you need to clean your sofa sets, dining seats, arm chairs, recliners and other furniture with upholstery? Crystal cleaners will clean your upholstery by getting rid of dirt, stains and odors while protecting your furniture’s fabric. Clean furniture is important for a healthy and comfortable home.We remove allergens that cause sneezing and other allergic reactions. 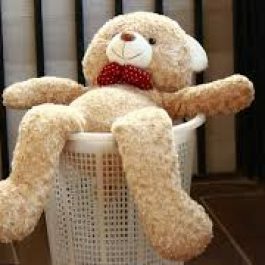 We offer teddy-bear care to ensure your teddybear lasts long enough. 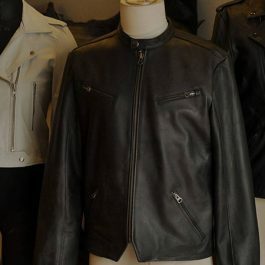 We first identify the type of material on/in your teddybear and then remove all the stains visible. Our services ensures your teddybear is restored to its original colors and importantly sterilizes the surface to be germs free. we use the safest, most gentle and environmental friendly processes to clean your children\’s favourite toy.crystal can offer the best services you would admire. Quality detergents with excellent cleaning results without compromising the towel lifespan. Conditioners are used in the process as standard ensuring your towels return fresh. Of course they are beautifully folded too. 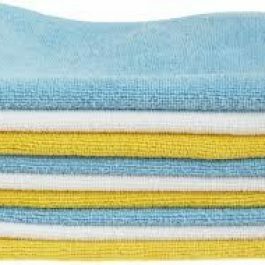 towels often need special processes to remove oil and make up, Massage required occasional dry cleaning to completely eliminate oil, Dark towels require color safe soaps.crystal cleaners will give you the best service you need for towels. Rust and other stains can occur from hard water mineral deposits found especially with the use of well water having high iron content. Staining can also occur from rusty galvanized water pipes leaking into a kitchen sink, rusty toilet components leaking into the back of a toilet bowl or something metal left on the sink. These stains can be difficult to remove. 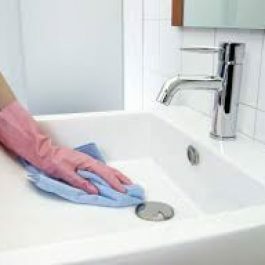 Crystal cleaners have the right product and techniques to keep your toilet and sink shiny sparkling clean.